Yes, were always open to the public! in the Bermondsey and O’Connor area. Scroll down for more directions. turn right on Hollinger and left on Waterman – look for the sign! click here and then you can type in your location. 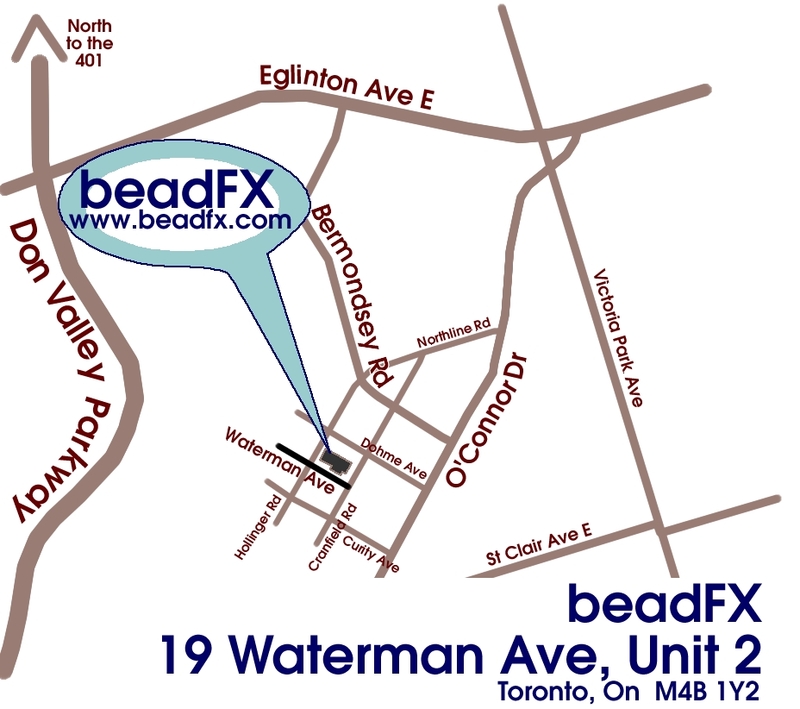 – go here for the TTC trip planner, enter 19 Waterman as the destination. Hollinger Rd at Waterman Ave, Stop 07829. We’re also only 1 block east of the Home Depot on O’Connor, North of St Clair. We are part of the Greater Toronto area in Southern Ontario, Canada. We are about a 2.5 – 3 hour drive from Buffalo. Take the Queen Elizabeth Highway to Toronto, through the downtown core, and up the DVP, then follow the instructions for “Driving from Downtown” above. Our store is all on one level and features aisles wide enough for a wheelchair or walker. There is a ramp at the front door, and we have a wheelchair accessible washroom.